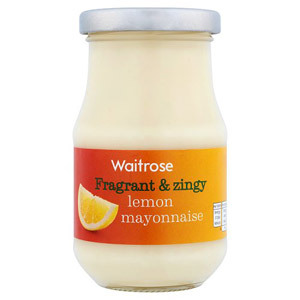 With a range of different flavours, Waitrose have provided countless options so you can choose the delicious classic mayonnaise or alternative flavours to add a new twist to your dish! 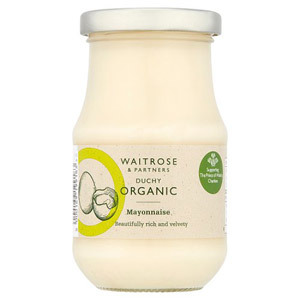 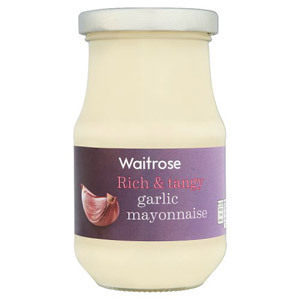 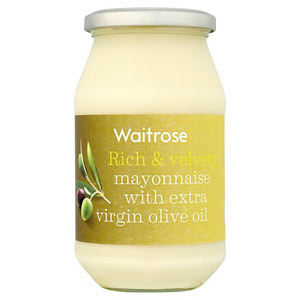 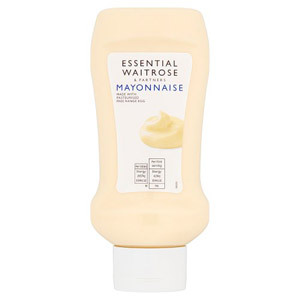 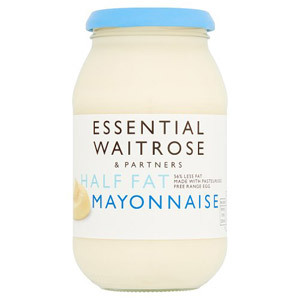 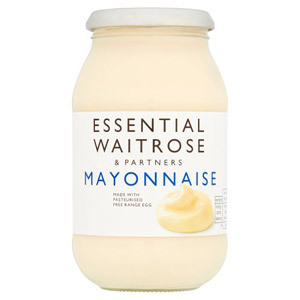 For Mayo lovers, look no further than our range of Waitrose Mayonnaise's! 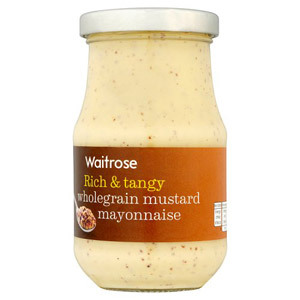 We have all you need to bring your dish to life.